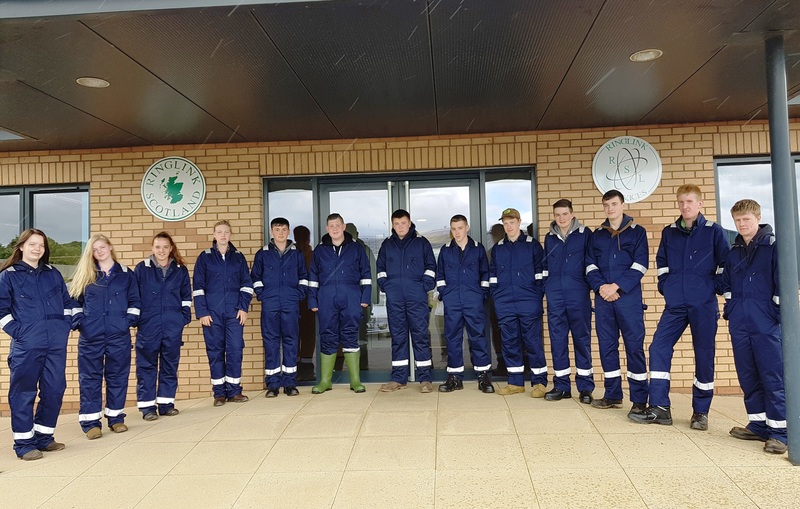 Induction commences w/c 17th June 2019 at SRUC, Aberdeen. The pre-apprenticeship provides a meaningful introduction into practical working environments, giving young people an insight into the range of vocational opportunities that the sector can offer through a structured programme of work-based learning. 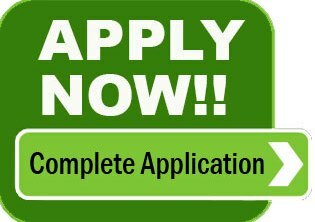 SRUC: Provide the facilities for the three week residential induction at the Craibstone campus. SRUC also deliver the SRUC Certificate of work readiness (CWR) together with additional training units. 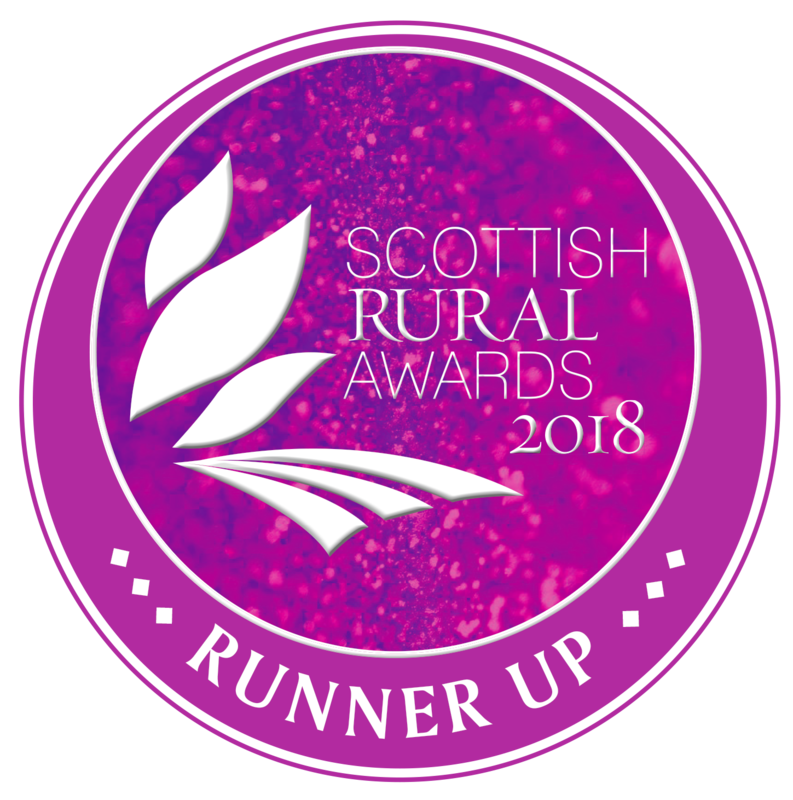 Ringlink Scotland: Provide the day-to-day management of the programme, recruit and support farmer mentors, and provide the training programme for the interns. Do you want to support the industries future workforce? Do you want to share your knowledge with others? Do you enjoy encouraging and motivating others? 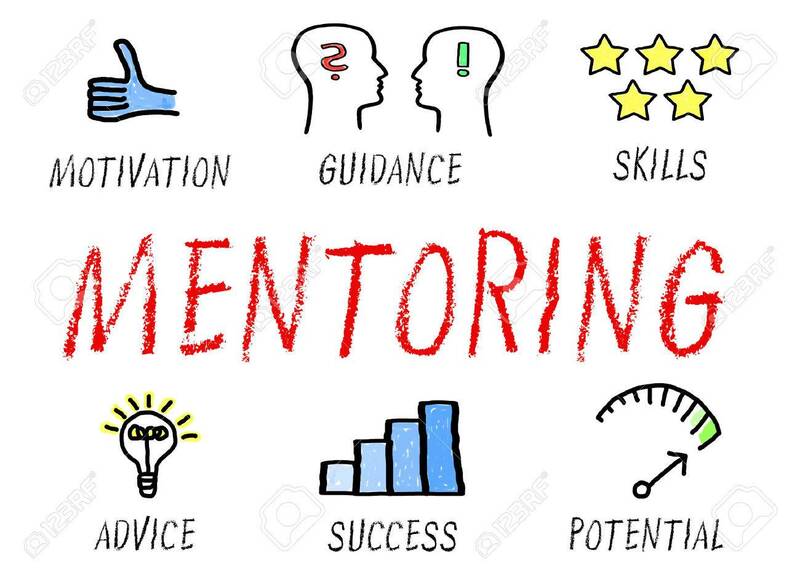 Do you want to benefit from mentoring to meet your own workplace requirements? We are looking for suitable mentors to support our Pre-Apprenticeship programme; developing young people whilst meeting their own workplace requirements. It is essential for individual businesses to step up to enable the industry overcome the shortage of skilled workers. 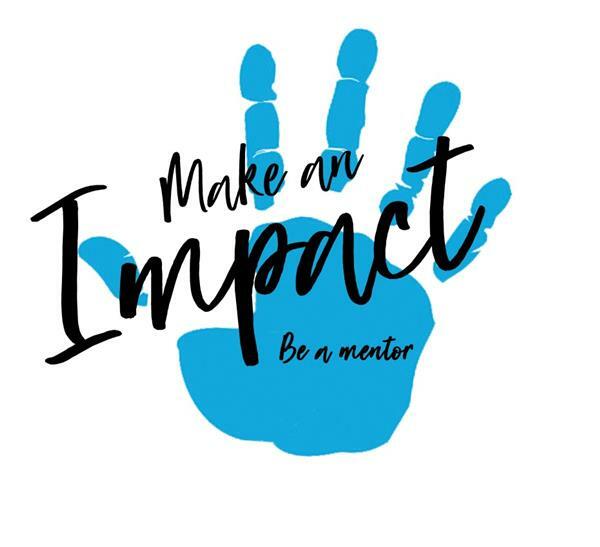 We need mentors throughout Scotland, from the Land-based sector, to offer 6 months’ work placements either on a full-time or part-time basis. “It was indeed fortunate for me that I contacted the Ringlink to see if I could locate a new young farm worker. 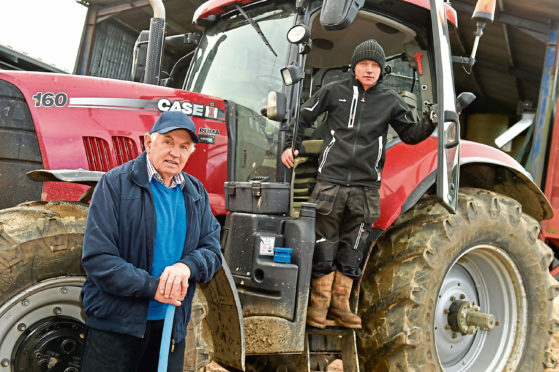 Lewis quickly picked up how we worked, and with the help of the machinery ring, providing on-farm tuition on tractor maintenance, driving skills and even ploughing as well as animal husbandry, Lewis became a real asset to the farm over the six years. Lewis was promoted to Foreman last year and assists in managing the farm when I’m not available.